The average vehicle operates on a combustion engine. This means it relies on thousands of small, controlled explosions every minute in order to run. This creates a lot of heat. If left unchecked, the extreme temperatures can result in serious engine damage or even complete engine failure. Your antifreeze/coolant serves to cool your engine down and keep this from happening. 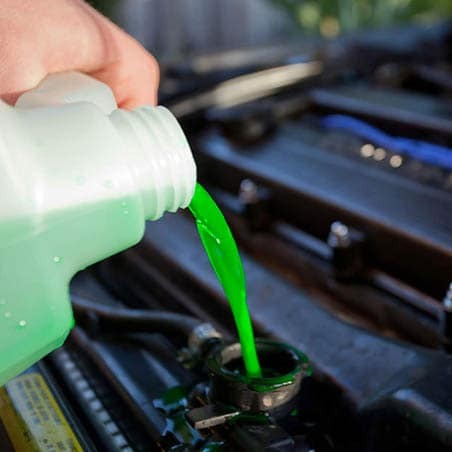 Getting regular antifreeze/coolant flushes for your vehicle is a simple, cost-efficient way to keep your coolant clean and at a sufficient level, ensuring your vehicle continues to run properly. You can consult your Nissan Owner’s manual to see how often you should have the antifreeze/coolant in your vehicle serviced. But keep in mind, this is a suggested service schedule. You should never wait longer than is stated in your manual, but you may need service sooner than is recommended. This will be determined by how heavily you drive your vehicle and the driving conditions you frequently face. 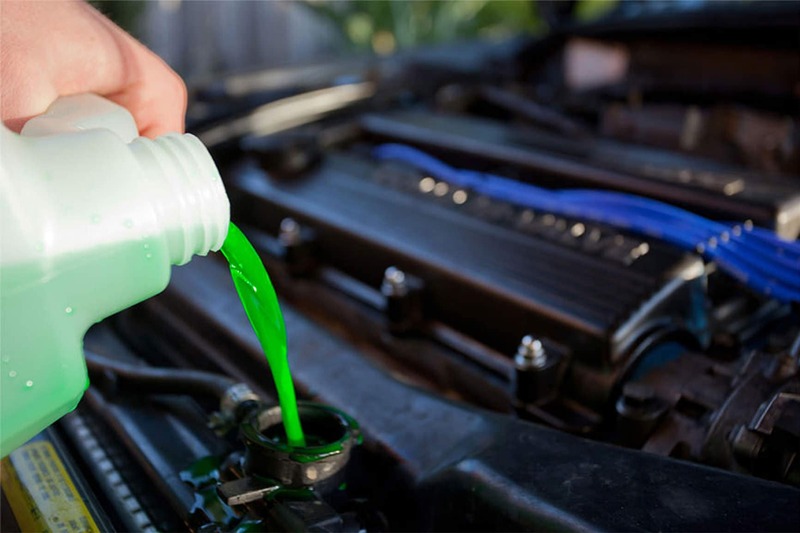 Keep an eye out for these warning signs that your vehicle needs antifreeze/coolant service. If your vehicle is due for an anti-freeze/coolant flush, or you would like your vehicle inspected, schedule an appointment with your local Nissan dealer. 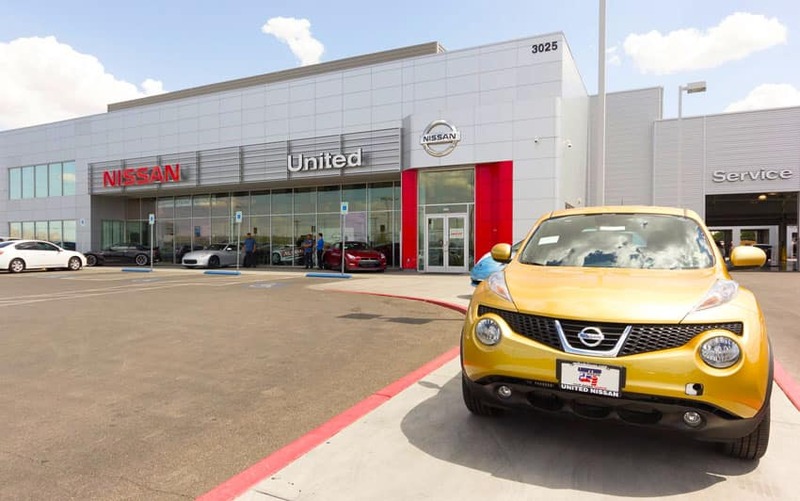 For drivers in the Las Vegas area, United Nissan is the place to go! If you are more of the do-it-yourself type, you can also purchase genuine OEM antifreeze/coolant for your vehicle by filling out a parts request form or shopping in person at our onsite parts department.